Climate Masters, Inc. 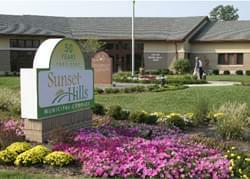 Heating and Cooling is proud to serve the Sunset Hills community! 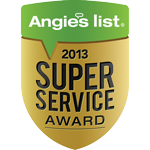 About Sunset Hills, MO - Happy to be your hometown Heating & Air Conditioning Contractor! Sunset Hills is located in St. Louis County, Missouri, and according to the 2010 census the population was 8,496. Several homes were destroyed and people were injured when an EF3 tornado struck Sunset Hills in December 2010. The headquarters of Panera Bread is also located in Sunset Hills. The city is part of a transitional zone between the humid subtropical climate and the humid continental climate, and it is known for having four distinctive seasons. There are a variety of attractions available in Sunset Hills and in the surrounding areas. One point of interest is the Laumeier Sculpture Park that is found in this city, and this offers rotating indoor exhibits and a variety of large sculptures found within the park grounds. The Tapawingo Banquet Center is a popular location for conferences and events, and it also includes a championship nine hole golf course.